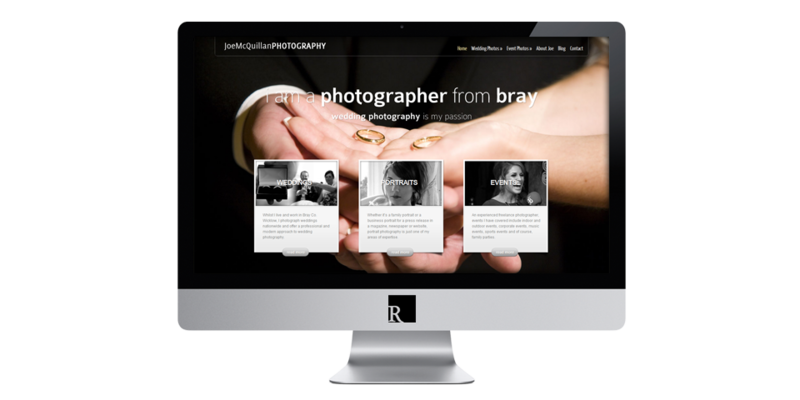 Joe McQuillan is a Wedding Photographer from Bray, Co. Wicklow. 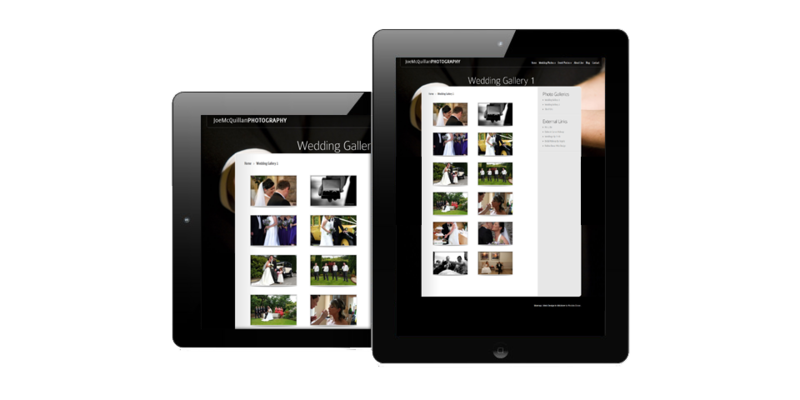 Joe required a portfolio website to promote his services and showcase his photos. I built him a custom CMS website so he could keep the site updated himself. His site is bold and beautiful, turning your screen into a large, colourful, photo-filled canvas displaying custom rotating images of Joe’s choice. 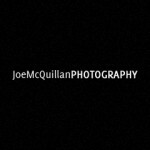 Visit Joe McQuillan Photography or view more projects.